Holding certification will set you apart in the field by demonstrating that you possess specialized skills needed in any healthcare clinic or office. This comprehensive course bundle will prepare you for certification while training you to work as a clinical medical assistant. You will learn how to perform typical duties, including scheduling, data entry, and vital sign measurement. In addition, you will be trained to assess and implement electronic health records, another vital aspect of providing quality patient care. 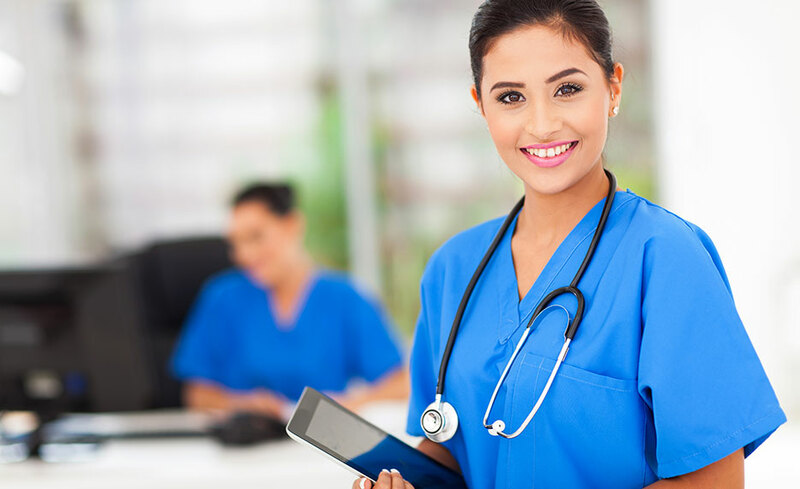 After successfully completing this course bundle, you will be able to take the Certified Clinical Medical Assistant (CCMA) and Certified Electronic Health Records (CEHRS) certification exams offered by the National Healthcareer Association. The exam registration fees are included. This comprehensive National Healthcareer Association (NHA)-certified course bundle will train you for one of today’s fastest growing careers. Upon completion, you will be eligible to sit for the NHA’s CEHR and CCMA certification exams. In the first course, you will learn how medical law, ethics, and HIPAA rules factor into a clinical medical assistant’s work. In addition, you will be trained to use scheduling systems, facilitate patient check-in and check-out, assess medical record, administer injections, and more. You will also study body systems and their main functions, so you can assist with patient exams. The second part of the bundle will train you in electronic health record (EHR) systems. You will learn how staff members and patients interact with EHR systems, what benefits these systems provide, and the steps to implementing an electronic health record system. The computer must have stable Internet access. Browser: The latest version of Google Chrome or Mozilla Firefox are preferred to access the classroom. Microsoft Edge and Safari are also compatible. The electronic health record (EHR) software within the course is only accessible through Internet Explorer. High school diploma or GED in order to take the CCMA and CEHRS exams. Rachael Delekta has been in the health care field for over ten years. She has worked mostly on the insurance side of things, as a customer service manager for dental insurance, a claims and customer service coach, and a workers’ compensation case management biller and auditor. She works daily with medical records and healthcare software. Yes. After successfully completing this course bundle, you will be able to take the Certified Clinical Medical Assistant (CCMA) and Certified Electronic Health Records (CEHRS) certification exams offered by National Healthcareer Association (NHA). The exam registration fees are included.